guardianwolf216: Beast Boy Grown-Up. 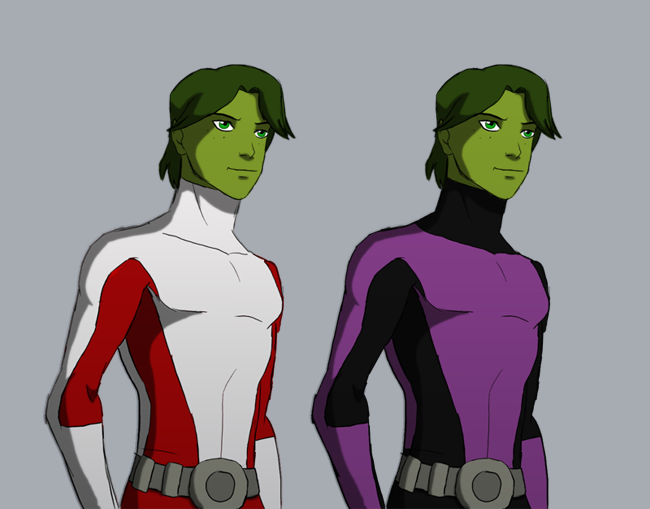 guardianwolf216 take on what Beat Boy will lokk like when he's older in both his teen titans clothes and an older version of his current hero clothes. Wallpaper and background images in the Justiça Jovem club tagged: young justice beast boy garfield logan.